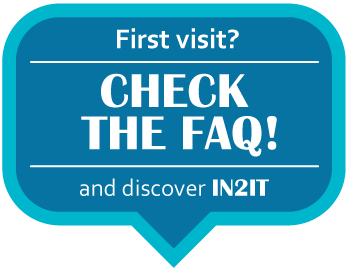 IN2IT Project aspires to offer an innovative technological platform for academic international relations. Our project Community of Practice is the place where researchers, teachers, and administrative staff from Higher Education Institutions (Universities, Colleges, etc...) together with companies can share experiences and needs with the objective to create new relations and joint projects for potentiating internationalization capabilities. Welcome to our newest member, reviewer. Have you experience in internationalization @ higher education institutions? Share it! New here? Break the ice and tell us few things about yourself. Most users ever online was 12 at 03:00 PM on 05-31-2016.